After the scores were announced and Best Trick awards were given out last night, it was time to get the booze flowing and start the SPoT 23 Year Anniversary Party. 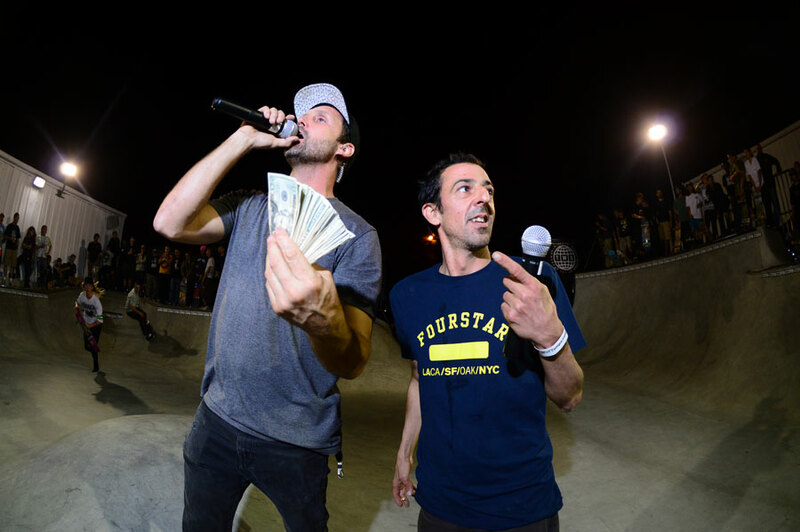 Converse and Transworld shelled out $6,000 cash for tricks on the concrete course outside and ATL hip hop artists Reese and Key got everyone turned up for the night. Right here are the photos to prove it.